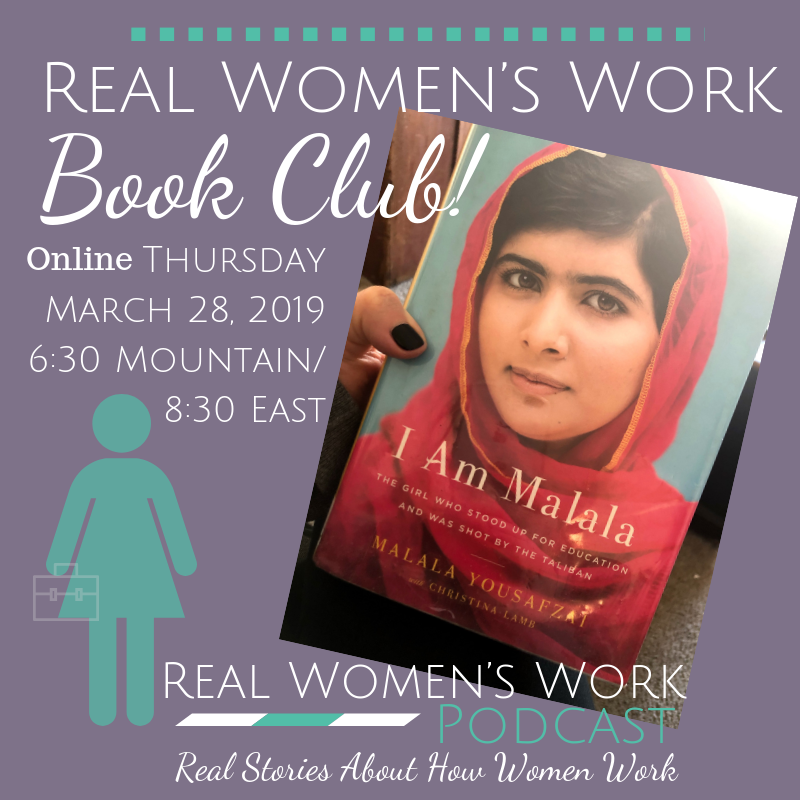 Join us for our inaugural book club as we discuss “I am Malala: The Girl Who Stood Up For Education and was Shot by the Taliban” written by Malala Yousafzai. Yes, this will be a video chat. No, we don’t care that your hair is a mess, your kids are running around, or if you’re wearing your PJ’s! Grab a cup of tea or a glass of wine and jump on! Join n us here: https://zoom.us/j/595580973 Link to join will be e-mauled you prior to book club, too! The event is free but grab a ticket so you can be notified about changes and other important info by clicking here.